If you’re looking for a blank canvas on which you can unleash your creativity, then our pine internal doors are the ideal choice. 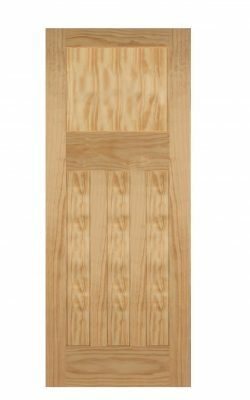 Manufactured to feature a solid pine core and engineered to guarantee durability, our pine internal doors are available in a range of styles to suit almost all home interiors. We understand the importance of stability and strength when it comes to internal doors, and all of our doors are guaranteed to withstand family day-to-day use in your home. Knotty Pine internal Door, Victorian styling . Four vertical panels in the Victorian style. 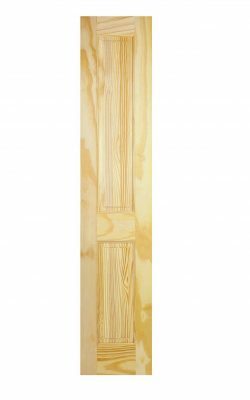 Knotty Pine Internal Door, Georgian/Regency styling . Six vertical panels in the Regency style. 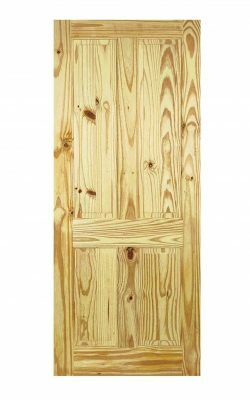 A clear pine Un-glazed Half Door for cupboards, wardrobes and tight spaces . Open aperture above for glazing of your choice, subtly raised lower panel. Victorian styling. Un-Finished- so ready for your choice of decoration. Available as a 2-panel or 3-panel variant. 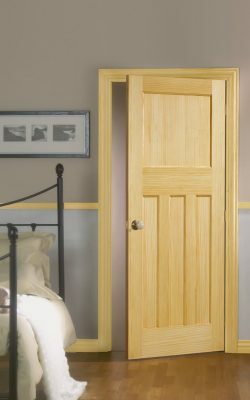 A clear pine Half Door for cupboards, wardrobes and tight spaces . Two central, subtly raised panels. Victorian styling. Available as an unglazed 1-light 1-panel variant. A clear pine four panel, Victorian style door. Four central, subtly raised panels. Available as an unglazed 2-light 2-panel variant. A clear pine Un-glazed Door. Open apertures above for glazing of your choice, subtly raised lower panels. Victorian/Georgian styling. Available as a 4-panel or a 6-panel variant. A clear pine Six panel, Georgian or Regency style door. Classic Six central, subtly raised panels. 1960’s style door with three recessed panels over three panels. 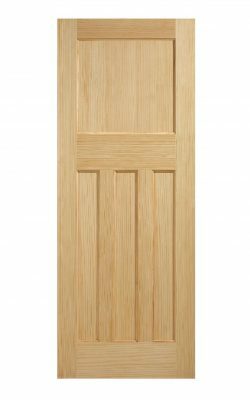 High quality engineered solid timber door. The panels in this door are flat. 1960’s style three over three design. 1981x610x35mm (78″x 24″) Last two available!! 1981x711x35mm (78″x 28″) Last two available!! 2032x813x35mm (78″x 32″) Last two available!! 1930’s style door with three recessed panels under one panel. 1930’s style three over one design. 1981x838x35mm (78″x 33″) Last one available!! 1930’s Clear Pine 4 Panel Internal Door. A- Grade Clear Pine veneer finish. Available as an FD30 Fire Door (44mm) version. One large square aperture over three vertical rectangular panels. For all internal areas: dining room, living room, kitchen, hallways. See also Oak Veneer variants of this door! 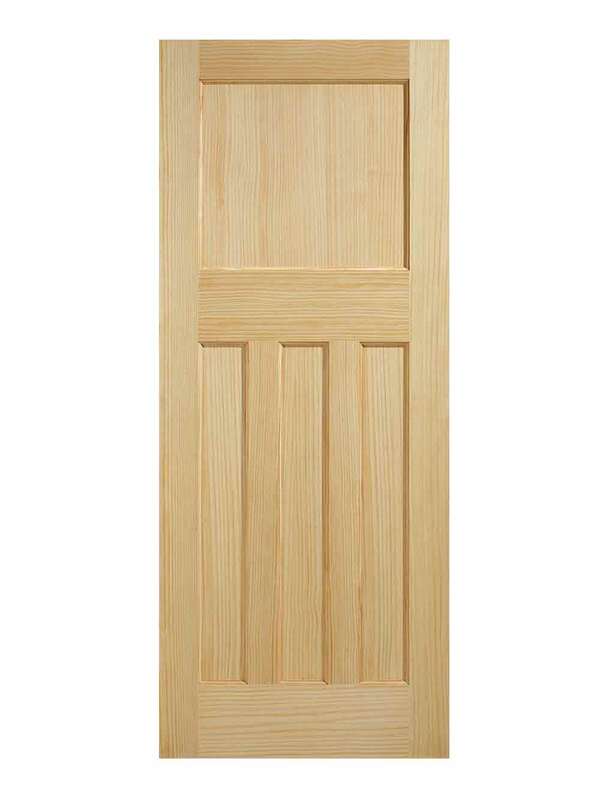 100% solid pitch pine door. For all internal areas: dining room, living room, kitchen, bed and bathrooms. Un-Finished: ready for your final treatment of choice. Adjustments on all sides up to 12mm. Also available as an oak door range. Pine is often a popular choice for homeowners looking for an affordable, versatile yet resilient option for their interior design. While some prefer composite doors for a more contemporary look in their property, the traditional design of the pine can enhance almost any property – and more importantly can be adapted to provide you with a modern look if you so wish. With the ability to be expertly painted by a member of our professional team upon ordering to any colour available on our colour chart, your period-style home can be complemented when you buy pine internal doors today. 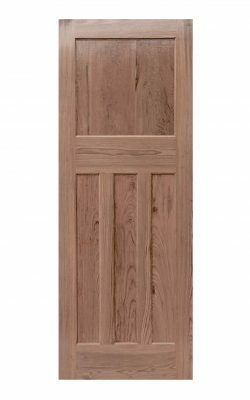 Why Should I Buy Pine Internal Doors? 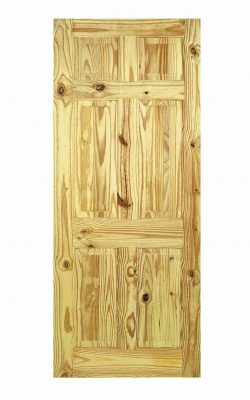 When you buy pine internal doors from Online Door Store, you are guaranteed exceptionally high standards of quality every time. 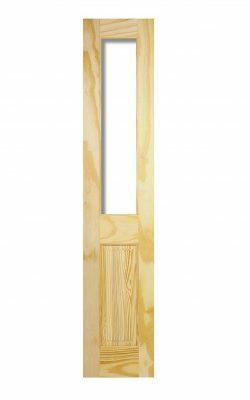 We engineer all of our pine doors in such a way to ensure that any warping, shrinking or twisting of the wood is controlled and kept to a minimum. Pine is generally one of the more affordable options for homes, but that doesn’t mean that there is any compromise on quality when compared to a more expensive oak or walnut door. 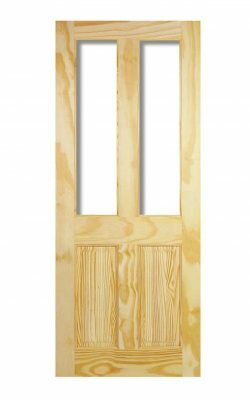 With a superior, high quality finish on all of the pine internal doors which we stock as part of our range, our solid pine doors are the perfect addition to almost any home. 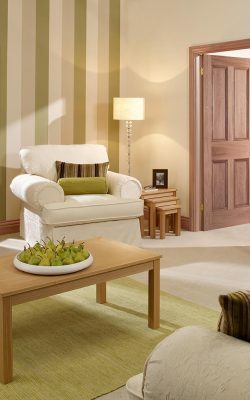 We stock a broad number of styles and designs from a range of eras including Victorian and 1930s, to provide you with a classic look. 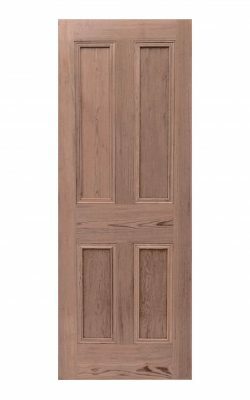 With a solid core, and veneered finish, the aesthetic that our pine internal doors can provide your home with will ensure that your home has a complete look as soon as they are installed. Pine is a naturally beautiful wood, but its versatility is what makes it a particular favourite in a number of homes across the UK. Pine internal doors can be finished to match the current décor in your home via a painting or staining method, or alternatively, they can be glossed in order to enhance their natural beauty. 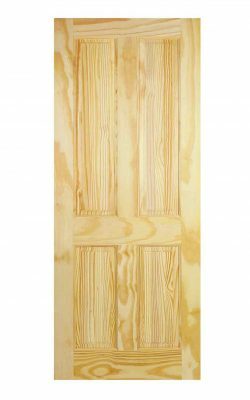 Many of the pine internal doors in our range are pre-primed, and engineered to be overlaid with A-grade veneers to ensure that you are obtaining a high-quality look, every time. 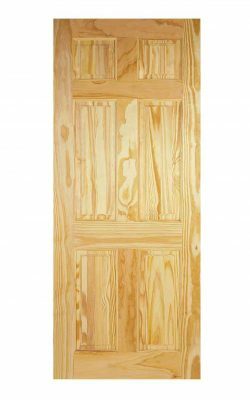 At Online Door Store, we make the entire process of arranging to buy pine internal doors simpler than ever. 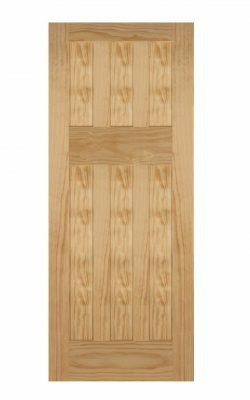 With a 10-year guarantee on all of our pine internal doors, you can enjoy these robust and versatile doors for many years to come.